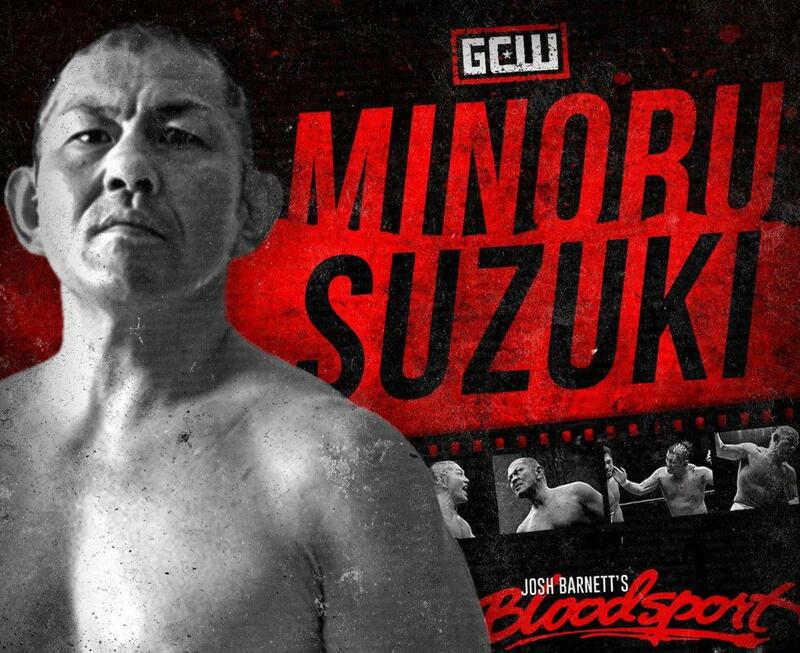 Suzuki was a last-minute replacement for Low Ki at Matt Riddle's Bloodsport in 2018. Suzuki defeated Riddle in the main event of the show. In New Japan Pro Wrestling, Suzuki & Zack Sabre Jr. are set to challenge for EVIL & SANADA's IWGP Tag Team titles at the New Beginning in Sapporo night two on Sunday, February 3. Suzuki vs. SANADA and Sabre vs. EVIL are also set for the New Beginning in Sapporo night one on February 2.